Working together, using all of our expertise, experience and sector knowledge we have developed programmes and approaches that are entirely relevant and address the needs of sector leaders right now. Our programmes offer leaders a remarkable opportunity to work with experts and colleagues to achieve amazing outcomes and extend their social impact. 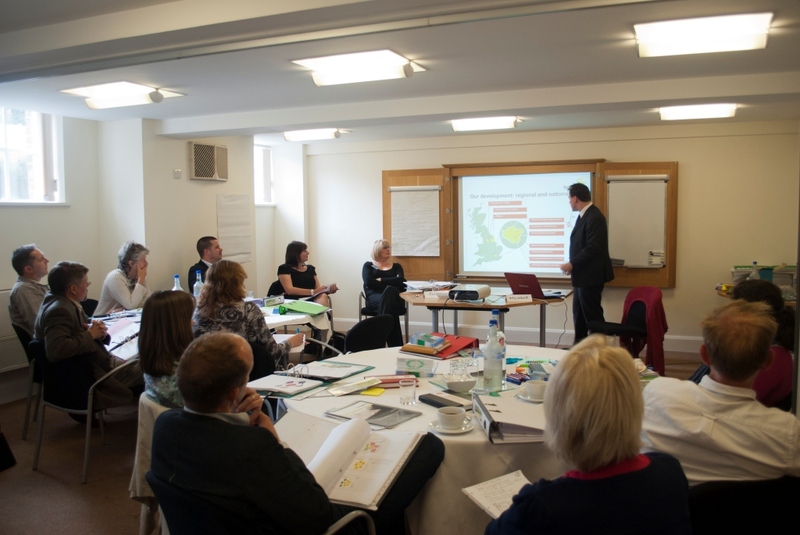 We recognise that the sector have a wealth of experience in delivering the social agenda, so our approach to consultancy support and tools will enhance not only your leadership skills but also your commercial acumen, giving you the capability and confidence to ensure your organisation continues to flourish. We lead and facilitate a wide range of partnership working and change programmes. Using a collaborative approach to ensure people are engaged throughout the transformation process to facilitate real commitment to move change forward.